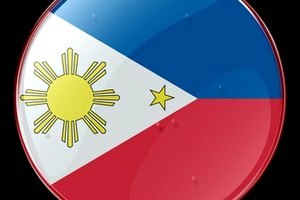 How Do I Learn Polish for Free Online? Teaching English as a second language offers many rewards. As the global economy expands, there is a growing demand around the world to learn the English language. 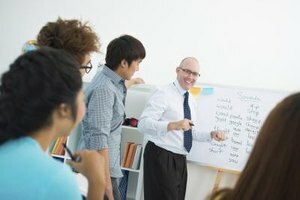 This is great news for people interested in becoming teachers of English as a second language. 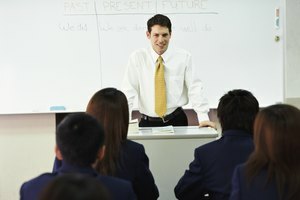 Whether you wish to teach in non-English speakers in the United states or grab your passport to travel overseas, you'll need proper training to qualify for ESL teaching positions. 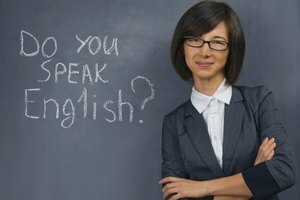 Fortunately, many colleges and private institutes offer distance learning for teaching English as a second language, making it convenient for you to learn everything you need to know in the comfort of your home. Indiana State University offers a 12-credit program for teaching English as a second language. The distance and online courses are only available during the summer terms. Upon completing the program's 12-credit hours, students receive a graduate certificate in teaching English as a Second language or teaching English as a Foreign language. The program is self-paced, but ISU encourages students to complete the program in two consecutive summers. Students wishing to apply for the program must already have a bachelor's degree. Graduate courses are nearly $400 per credit for Indiana residents. Non-residents fees are slightly more than $500 per credit hour for the distance education programs. Learn from anywhere in the world with distance education. The distance education program sponsored by Transworld Schools for teaching English to Speakers of other languages (TESOL) offers the opportunity to gain practical teaching experience through a one-week on site residency in San Francisco. Students may begin the residency any time after completing at least two-thirds of their distance learning program. The residency cycle begins every two weeks. The TESOL program offers lots of flexibility with an open start date. All students are assigned a Transworld instructor who serves as a personal tutor to guide them through the program, which is designed to be completed within four months. Upon completion of the program, students receive nine continuing education credits and a TESOL certificate. Program fees are approximately $1400. Global ESL College provides online training for English language teachers around the world. 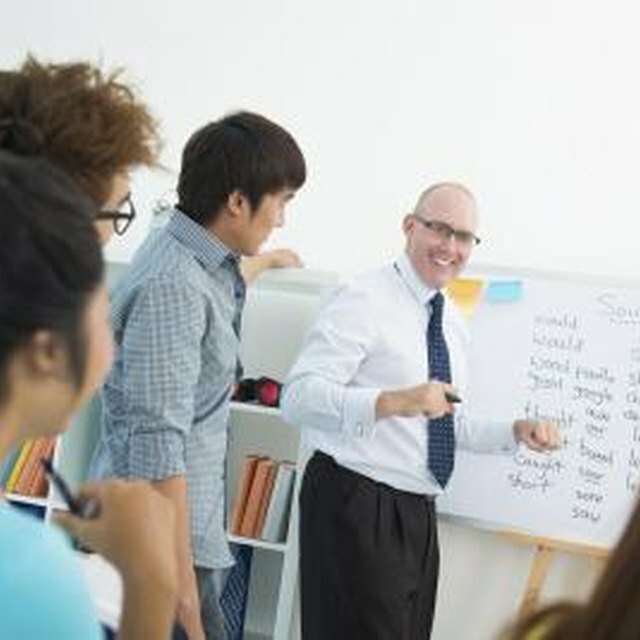 Program participants focus on specific area training such as teaching business English or teaching children. The program consists of 12 modules and students can take all modules or select specific ones based on their needs or teaching interest. The costs to complete all program modules is $1164. Individual modules can be taken at a cost of $97 each. Job placement assistance is available to the students. Global ESL College has helped more than 8000 participants secure ESL jobs in several countries. Lingua Edge offers a comprehensive online certificate in teaching English as a second or foreign language to learners around the world. The Lingua Edge program is interactive with video and audio components and offers three learning plans: a 50-hour express training program for $149, a 100-hour course at $249 and a 150-hour course for enhanced training at the cost of $349. All courses are self-paced and can be started at any time. Dr. Aleathea Wiggins is a writer specializing in health, parenting and family issues. She is a former university professor, curriculum facilitator, and teacher. Dr. Wiggins holds advanced degrees and credentials in journalism, education, health and childcare administration. She has worked as a professional writer since 2009. Aleathea, Dr.. "Distance Learning for Teaching English As Second Language." Synonym, https://classroom.synonym.com/distance-learning-teaching-english-second-language-29867.html. 26 September 2017.